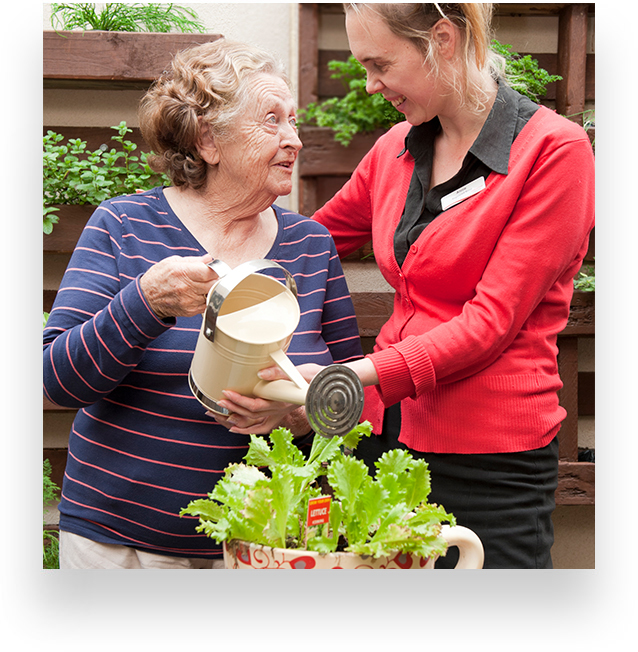 Long term residential care and accommodation for seniors that need ongoing help with everyday tasks and health care. 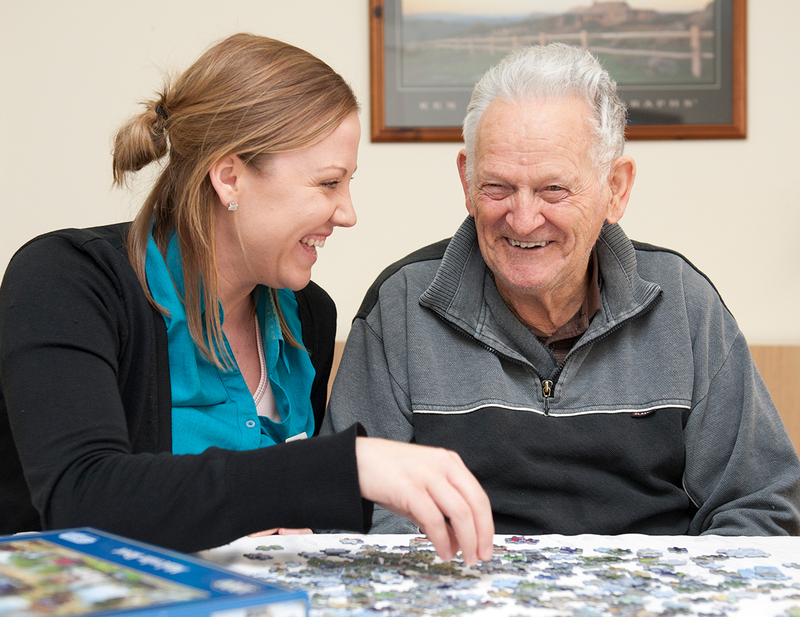 Accommodation and care for financially disadvantage seniors. 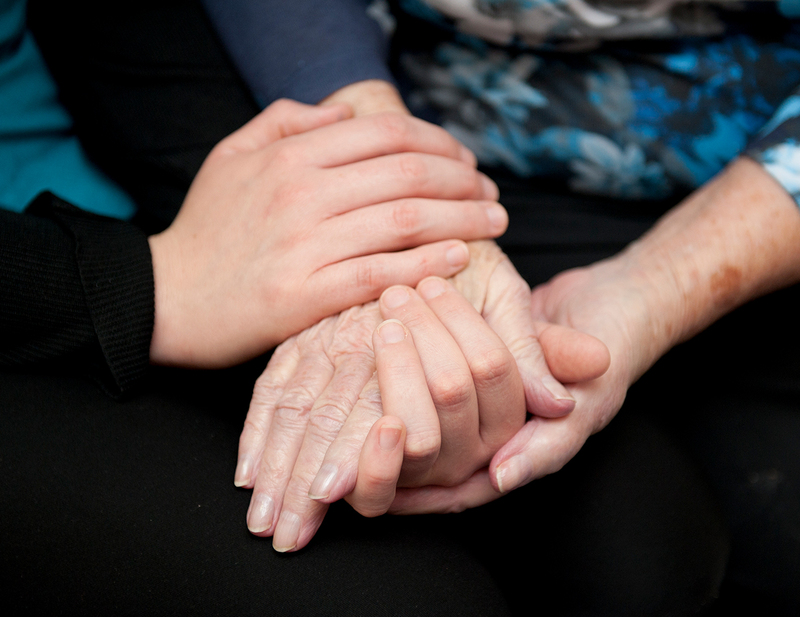 Working together with other health professionals and a resident’s family to provide comfort through specialised medical and nursing care for seniors with life-limiting illnesses.  Short term accommodation and care that provides an organised temporary break both for carers and the person they care for. 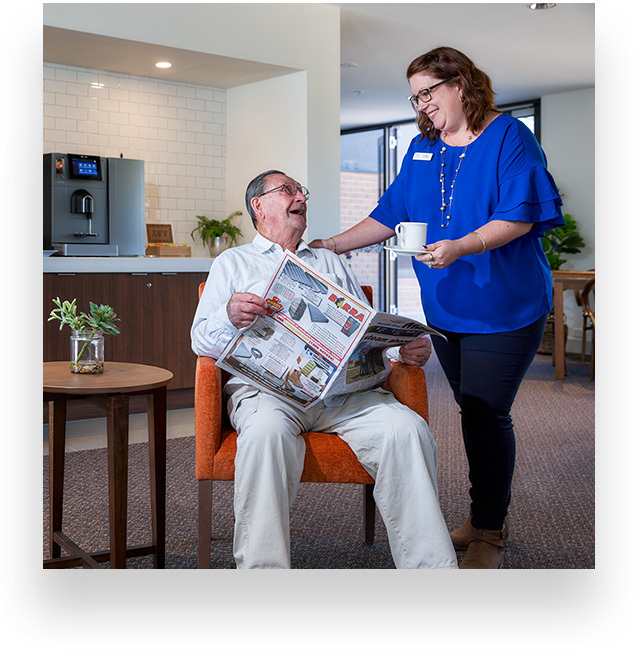 We have a proud history spanning nearly 40 years of service to the community while providing ample accommodation and exceptional care to our residents. 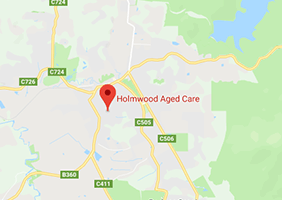 There’s security in being part of the Holmwood Aged Care community. Our dedicated staff are locals who are committed to our residents. The continuity of care provided by our staff is key to ensuring resident’s security, sense of well being and community. 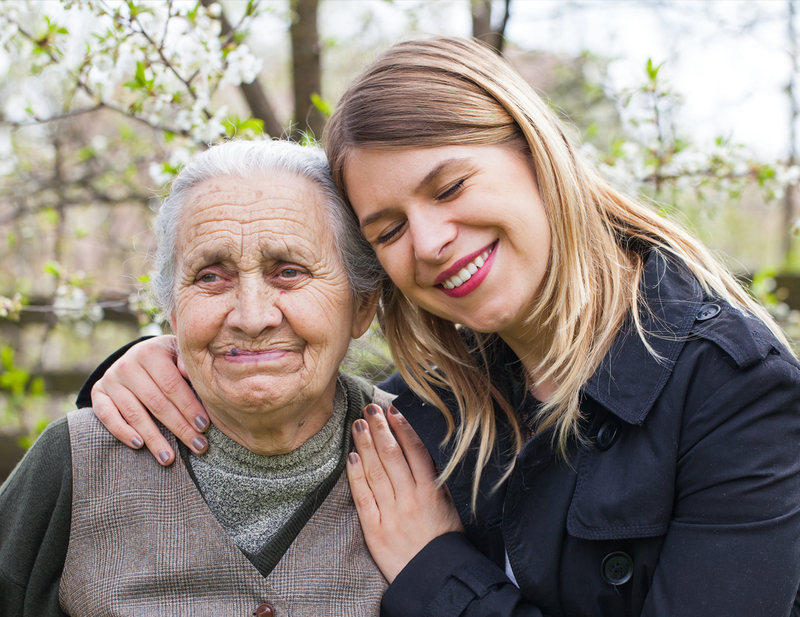 Residents benefit from the comfort of a safe and nurturing environment where there’s companionship and care. 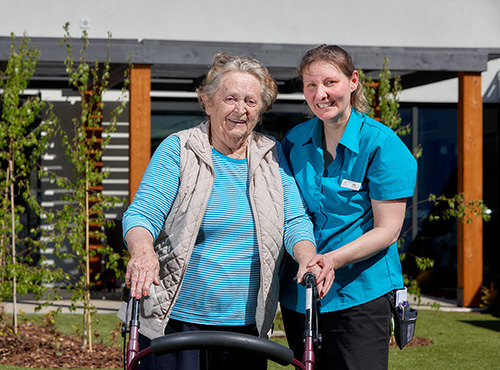 Our highly qualified and experienced care team will tailor a Care Plan to suit each resident’s individual needs to ensure they achieve and maintain optimum levels of physical, social and emotional health. Our care team is on-hand 24/7. There are also visits from allied healthcare services, including podiatrists, physiotherapists and paramedical staff. 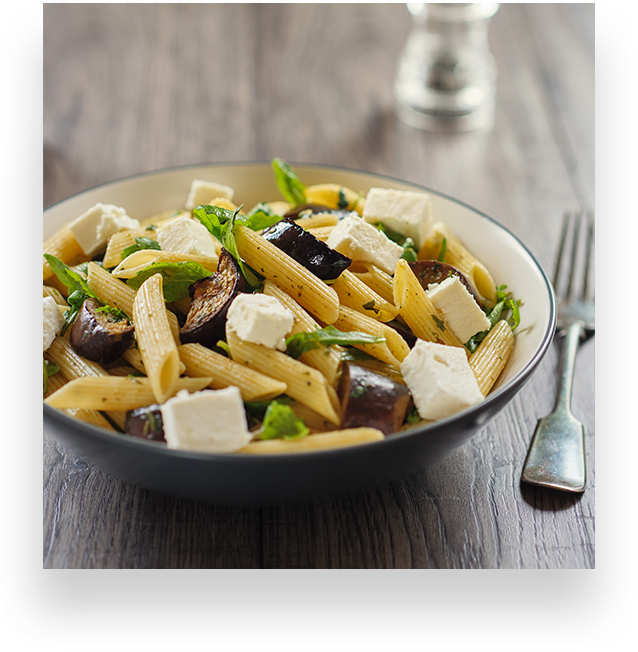 sausage rolls and hearty meals.